Location, Location,Location. Drastic price reduction, Selling as is. Make this 4/3/2 home on two lots your own. Design your new kitchen and baths. Investors and handy folks dream to own or rent out for under $200K. There is plenty of room for your large family. 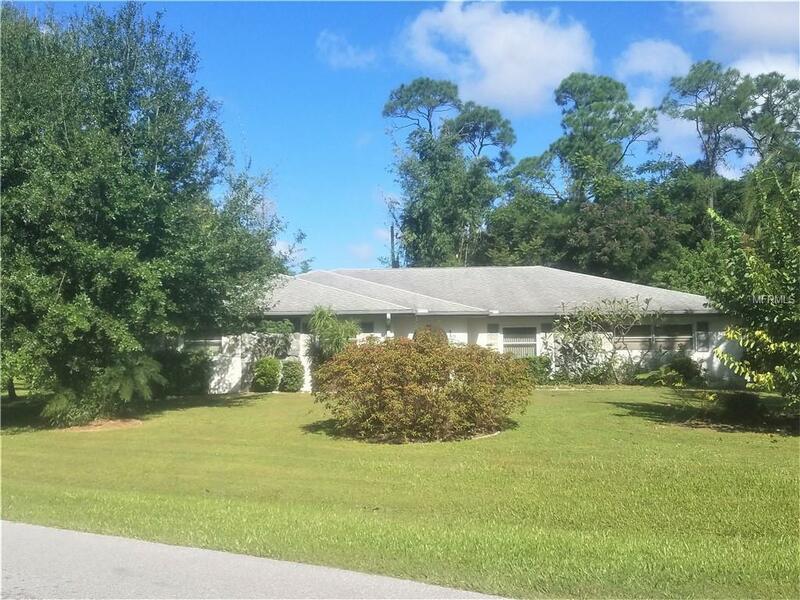 New roof in 2004 and new A/C 2007 per county records.Very close to area hospitals, restaurants,shops, golfing and Charlotte Harbor Beach compound.